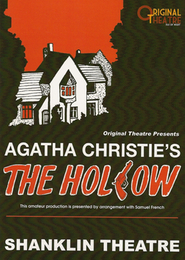 More than a thousand people came to see our production of The Hollow at Shanklin Theatre, and audience feedback was incredible. 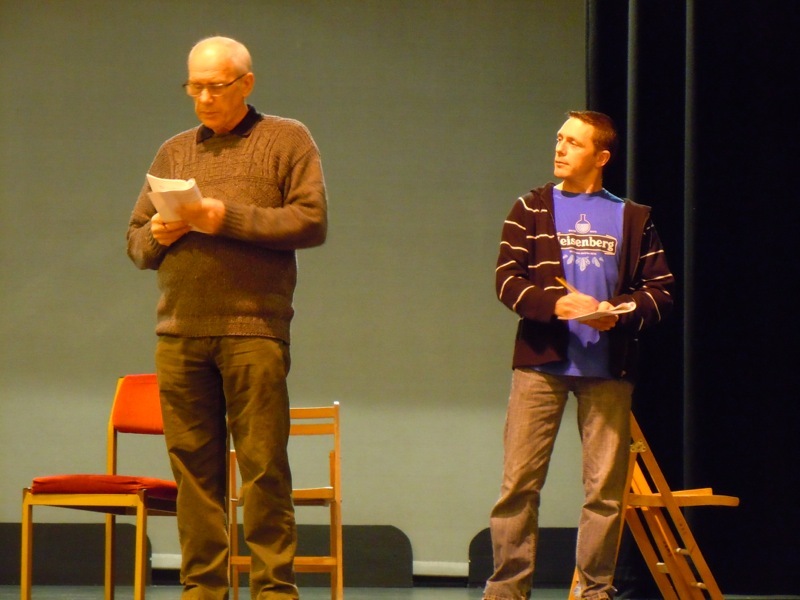 The cast of 12 was drawn from amateur theatre groups across the Isle of Wight, and audiences were amazed that amateurs could be so professional. It was first performed in 1951, with Shaw Taylor (Police 5) playing DS Penny. We were proud to stage it at the beautiful Shanklin Theatre, where the play had been performed twice before. And even more proud when Shaw Taylor - who lives on the Isle of Wight - came to watch it.